EU negotiator Michel Barnier warned the UK on Friday (9 February) that the transition period requested by London is "not a given", as the British government struggles to come up with a clear vision for the future relationship. 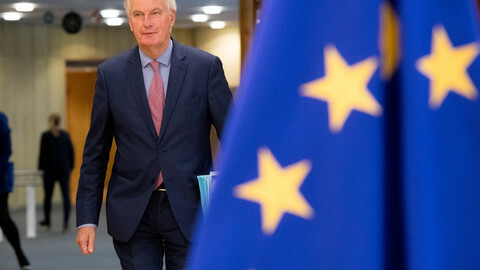 After one of the tensest weeks so far in the nearly one year-old talks, Barnier told reporters that there are "substantial" disagreements on the transitional period designed to last between March 2019 when the UK leaves the bloc and December 2020. Earlier this week his counterpart, Brexit minister David Davis, criticised Brussels for adding 'good faith' clauses to the transition period negotiating mandate. One of the new current obstacles are citizens' rights, where the UK does not want to extend the rights agreed last December to EU nationals who arrive to the UK during the transition period itself. 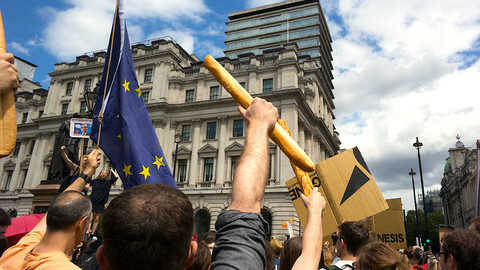 Another issue is the application of new EU rules, agreed during the transition period without the UK's say, and EU sanctions if the UK fails to implement them. Here the UK has asked for the right to object to new laws. 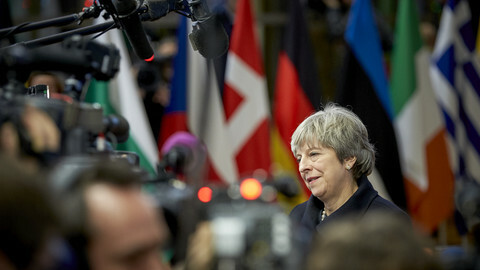 A third thorny issue is the UK's wish to continue to take part in new EU home affairs policies, a surprising move according to Barnier as the UK is about to sever its ties with the bloc. "If these disagreements persist, the transition is not a given," Barnier said simply. 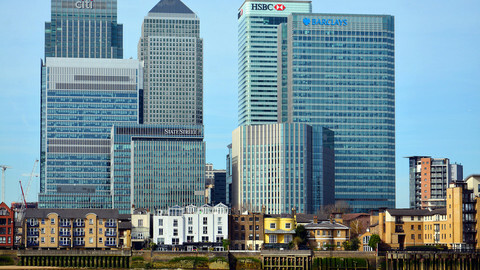 During the transition period old and new EU rules would apply to the UK fully, but London would no longer represent itself in the decision-making process of any of the three Brussels EU institutions - Commission, Council, Parliament. Barnier added he was surprised by the "uproar" prompted by an EU plan to set up a dispute settlement mechanism to allow the EU to curb the UK's access to the internal market if the UK breaks EU law. 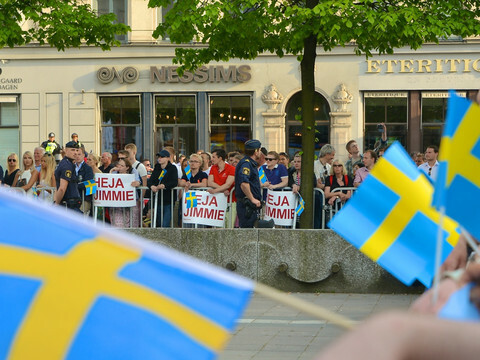 "It is perfectly normal to provide for effective implementation mechanism to settle disputes," he said. "We never wish to punish the UK," the French politician added. 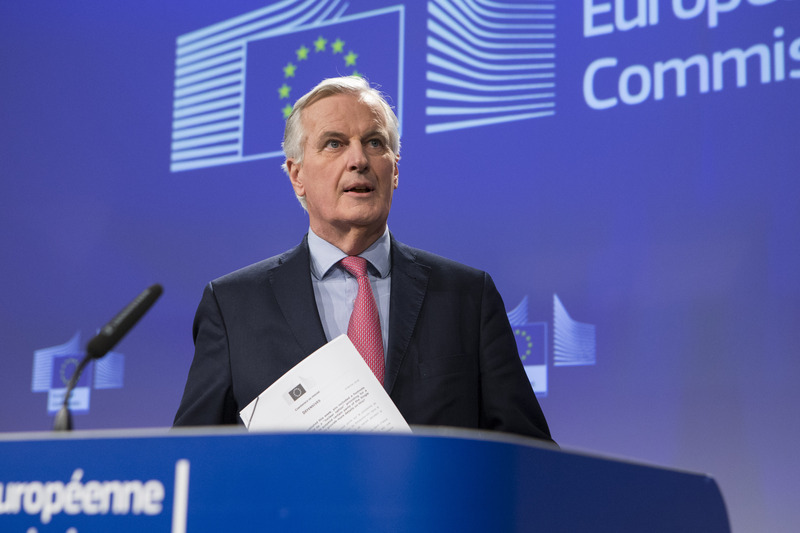 Indicating it is unlikely the UK would face future sanctions, Barnier pointed out that the UK currently faces only a few legal procedures for not complying with EU law, calling Britain a "good student". The EU argues that it was the UK that requested a transition period during which Britain remains a part of the single market and the customs union, therefore the UK needs to take the rules that come with that. Banier also warned London on Ireland, which has been a major hurdle during the discussions on the terms of divorce last December. The aim is to preserve the frictionless border between Northern Ireland and the Republic of Ireland so that the Good Friday agreement that secured peace there will not unravel. Amid immense pressure on British prime minister Theresa May from her unionist allies in Northern Ireland, the two sides then fudged a clear solution and presented three options to avoid a hard border. 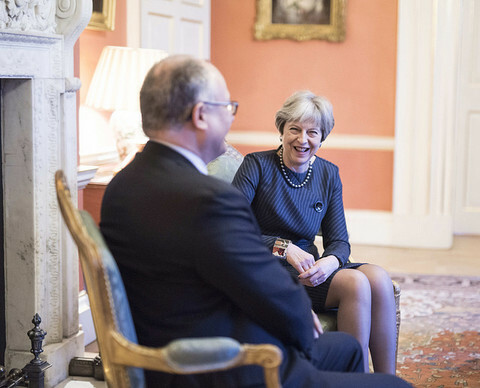 Those three options are: either dealing with the issue under the overall future relationship, alternative and specific solutions drawn up by the UK, or maintaining full regulatory alignment with those single market and the customs union rules that underpin the Good Friday agreement and cooperation on the island of Ireland. The EU is currently putting the December agreement into a legal text, and Barnier suggested that unless the UK comes up with "precise, clear and unambiguous solutions", the EU will work out the third option, since the first two could only be done in the context of the future relations. "It is important to tell the truth. The UK's decision to leave the single market and the customs union would make border checks unavoidable," Barnier warned. If the UK leaves the customs union, custom checks will have to be introduced on the border between Northern Ireland and the Republic of Ireland, which will become the EU's new external border. "It is our responsibility to include the third option in the text of the withdrawal agreement, to guarantee that there will be no hard border, whatever the circumstances. This means we must start legally defining how the scenario would work in operational terms," he said. 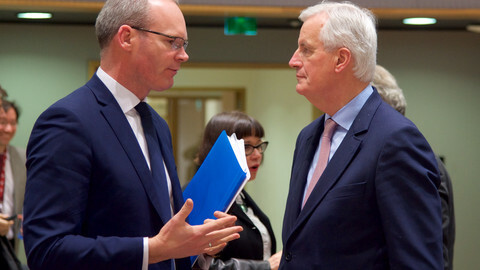 Barnier warned that the issue of Ireland's border could unravel the withdrawal agreement and the transitions period could be in doubt. "No transition period is possible if there is no withdrawal agreement,"he said. 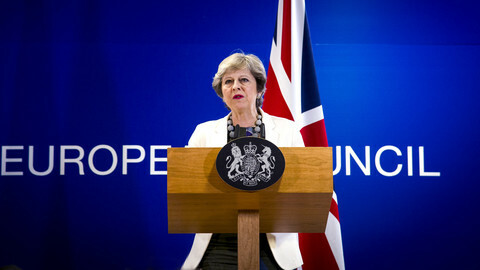 The EU was expecting a briefing by the British side on how it envisages the future relationship as May is stuck between hard line Brexiteers and those who advocate for maintaining closer ties with the EU. Barnier said the briefing scheduled for Friday did not happen because of "diary clash" on the UK side. UK officials disputed that and said May's Brexit advisor Olly Robbins will discuss dates and agenda with the EU's deputy chief negotiator Sabine Weyand on Friday afternoon. "The time has come to make choices," Barnier repeated his message from Monday when he met with May in London. "The sooner the UK makes its choices, the better," he said. The EU will publish the draft legal text of the withdrawal agreement on Wednesday, including conditions on transition. Barnier warned there are still a "lot of points of disagreement" between the EU and the UK - including dates and Ireland.